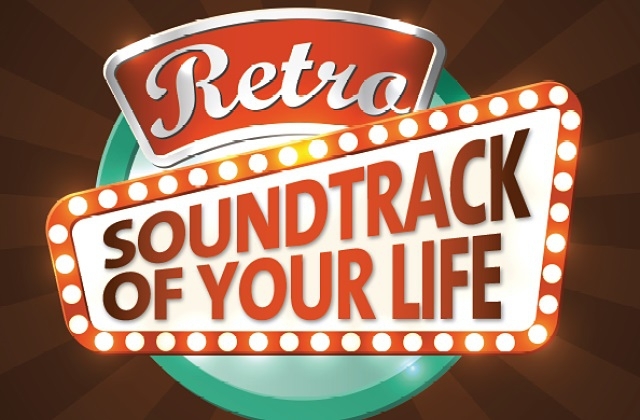 The Hard Rock Cafe in Las Americas continues its themed nights with 'The Soundtrack of your Life' Retro night on Saturday 15th October. The party will be on the top terrace and starts at 10pm with live music until 11pm. After this there will be a mix of all time favourite tunes until 3 in the morning - free entry.